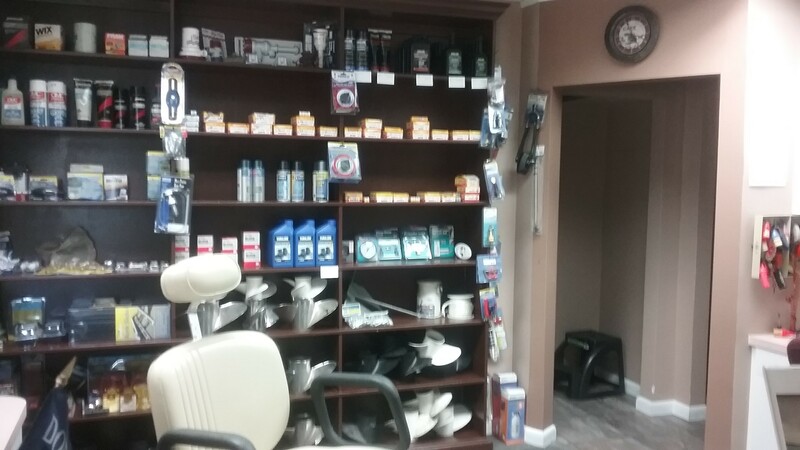 Come Visit the New Location. We're Back on Merritt Island, Stop By and Say Hi! SERVING BREVARD COUNTY SINCE 2001. 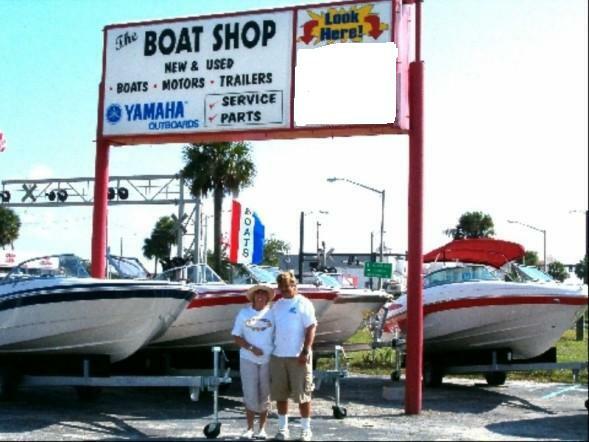 REPAIR SERVICE MOST OUTBOARDS, SKIFFS, CENTER CONSOLES, CRUISERS, FLATS BOATS & BOWRIDERS. CALL US FOR MERCRUISER PARTS AND REPAIR.